“Entry-level” doesn’t have to mean poor quality and performance. 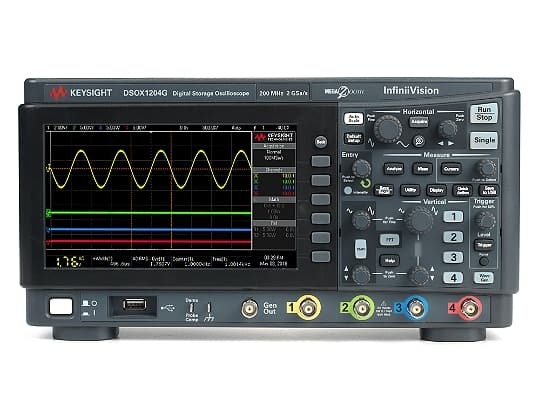 Get professional-level oscilloscope functionality with industry-leading software analysis and 6-in-1 instrument integration. 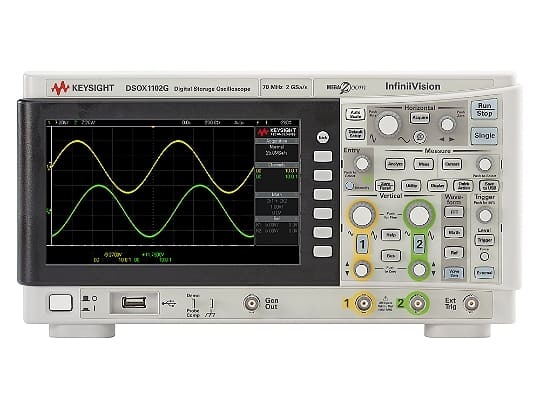 Have confidence in your measurements with Keysight-custom technology. 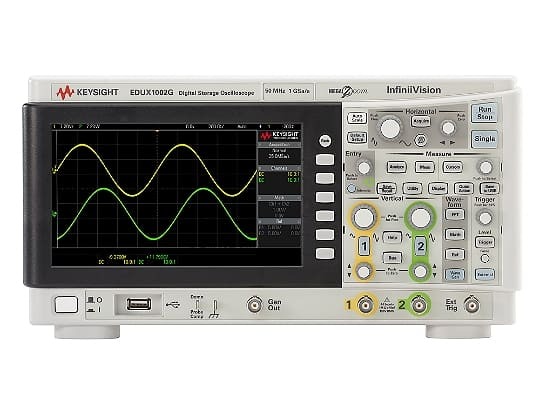 Get professional-level oscilloscope functionality with industry-leading software analysis and 6-in-1 instrument integration. The 1000 X-Series gives you the following functionality, so you can save money and valuable bench space.